Published 3. 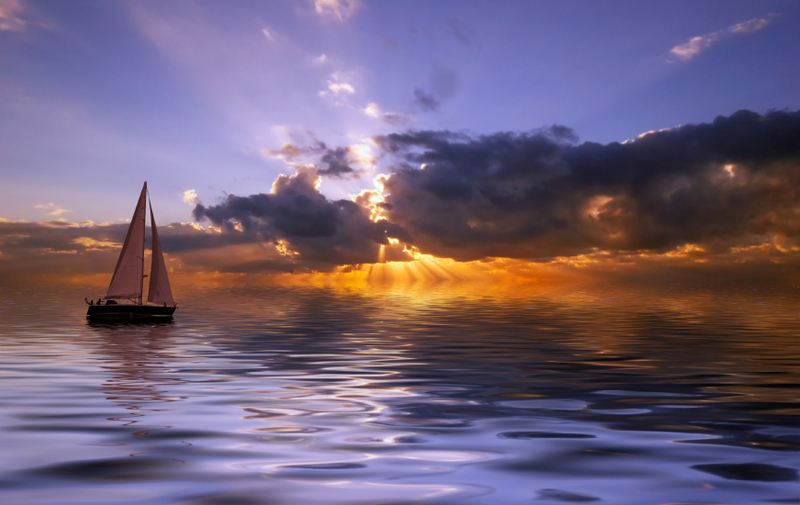 Januar 2013 at 872 × 550 in Sailing at sunset. Post a comment or leave a trackback: Trackback URL.